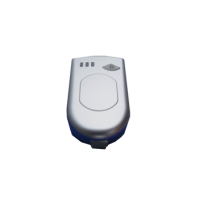 Low frequency (LF) 125 kHz RFID readers interrogate RFID tags at a close proximity, with a read range of up to 10cm (some special readers may read tags from an extended distance of up to 1m). Due to the LF 125 kHz frequency’s lower sensitivity to radio wave interference, these readers are often used in configurations where metal and water are present. 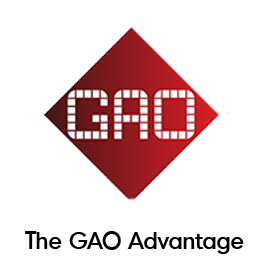 GAO RFID offers a large variety of low frequency 125 kHz passive RFID readers with different protocols to best satisfy your needs. 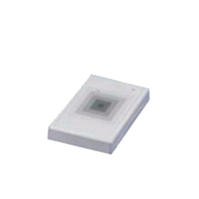 All of the 125 kHz passive RFID readers have a FCC/CE certificate. 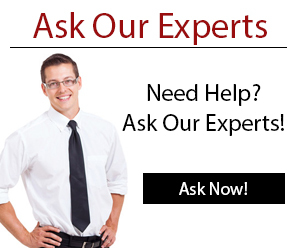 These readers also support other technical standards such as EM4001/EM4002, BA, EM H4001/H4002, ANSI, AAMVA, EM4100, EM4102, TK4100, TK4102, CADMV, Ultralite, DESfire. 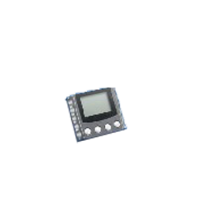 All of the readers use a 64 bit Manchester coding and offers a variety of different types of communication interfaces ranging from RS232, RS485, Wiegand 26, Mag-strip, 19200N,192008,192001, USB,WG26 output/input, etc. 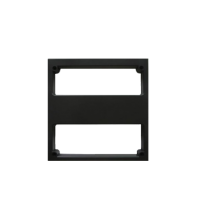 These readers meet different ISO standards from SIO18000 to ISO14443A Mifare MF. 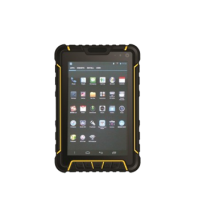 There are many different unique protocols for each device such as meeting the PCI DSS requirement, IP address configuration using DHCP, time/date synchronization through SNTP (time-zone can be pre-set), multi-function information acquisition configuration (1D/2D barcode scanning, LF/HF/UHF RFID reader, fingerprint identification, bi-directional swiping, built-in boot load function and built-in data encryption option, Intelligent navigation, auto-tuning function, through wall reading, non-key operation, and zero power consumption for transmission recording. 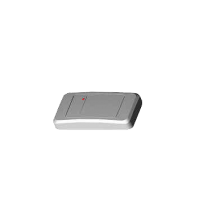 Low frequency (LF) 125 kHz RFID readers interrogate RFID tags at a close proximity, with a read range of up to 10cm (some special readers may read tags from an extended distance of up to 1m). 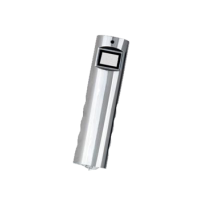 Due to the LF 125 kHz reader’s lower sensitivity to radio wave interference, these readers are often used in configurations where metal and water are present. Our LF 125 kHz readers are popularly used by our customers for time and attendance, library management, anti-counterfeiting, public transportation, electronic ticketing, warehouse tracking, parking lot management, logistics, security ID verification, guard tour monitoring, monitoring and inspecting remote equipment, and employee identification. 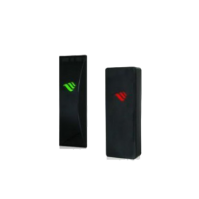 Looking for LF 125 kHz RFID Readers? We offer a complete range of LF 125 kHz readers to suit any business application. 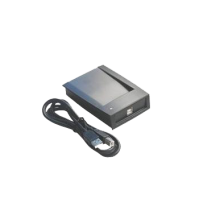 This long range 125 kHz LF reader is suitable for access control solutions and features a built-in antenna that provides a read range of up to 3.3 ft (1 m). 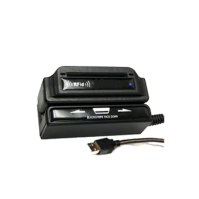 This LF reader has a compact size and multiple interfaces including a magnetic stripe, Wiegand, and RS-232 serial ASC II, allowing it to be used for upgrading existing installations. 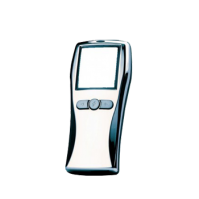 This 125 kHz handheld patrol terminal stores the ID-codes of RFID tags along with a date/time stamp in its memory and is suitable for applications where remote scanning is needed. 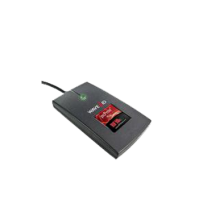 This 125 kHz LF magnetic stripe card and reader combo is a plug and play flash programmable and upgradable reader with bi-directional swiping and magnetic triple-track reading. 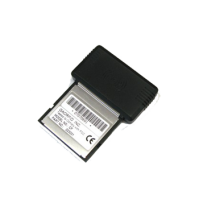 This handheld device compatible 125 kHz compact flash (CF) interface reader is primarily used for logistics, security, or attendance and will work with data in STX, DATA, and CR form. 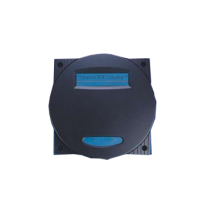 This password-protected 125 kHz LF programmable time recorder reader can synchronize its internal clock with an Internet time server using its open source and customizable software. 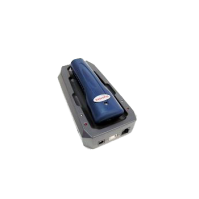 This 125 kHz LF reader features smaller than average dimensions and a read range of up to 4.7” (11.9 cm), making it ideal for access control. 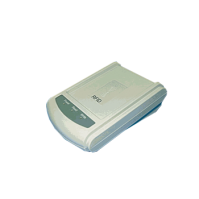 This compact 125 kHz reader features many interface formats and an auto-tuning function to automatically adjust for optimal tag reading. 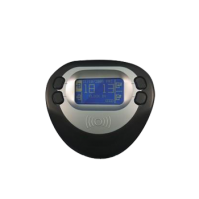 This stylish, compact, and waterproof 125 kHz low frequency reader can output in 5 different formats while using one of its 6 available LED indicator colors. 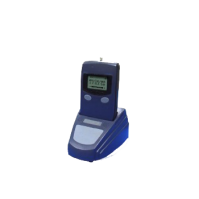 The 125 kHz low frequency patrol reader will survive any security application thanks to its durable, corrosion resistant, acid-base resistant, high temperature resistant, and portable design. 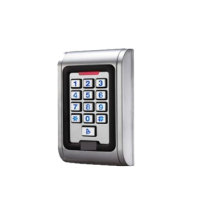 This standalone low frequency keypad reader can store 2000 user cards and 2000 user passwords within its metal and rain resistant structure, making it suitable for outdoor environments.